Hearing certain artists and their signature production techniques always stirs up memories from nearly 20 years ago, hearing those tracks playing out on the pirate airwaves, in the record shops or off of a mix tapes from mates. El-B is one of those artists. 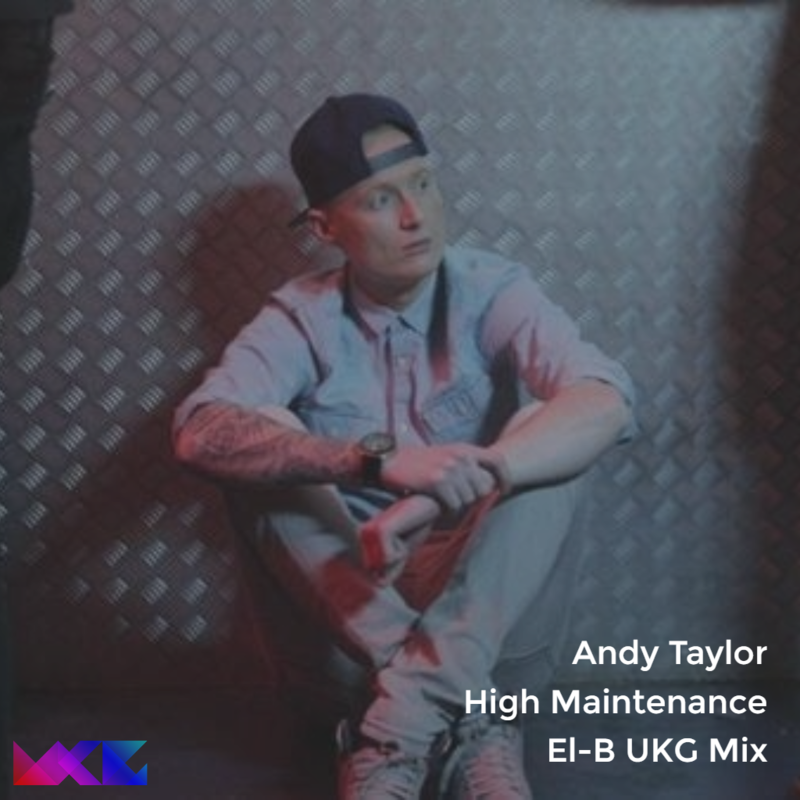 Crisp, intelligent beats, deep bass and stabby chords are the order of the day on the UKG mix of High Maintenance by RnB vocalist, Andy Taylor. The original track was produced by another UKG stalwart, Jason Kaye & urban producer, CeeFigz. Other mixes that form part of this remix package include an uplifting piano house mix from Callum Lewis and a DnB mix from DJ Tango. The track has been covered across several radio stations including the A-list on UK Undiscovered Radio, In2Beats, Juice FM, The Beat London, Itch FM & Westside Radio.